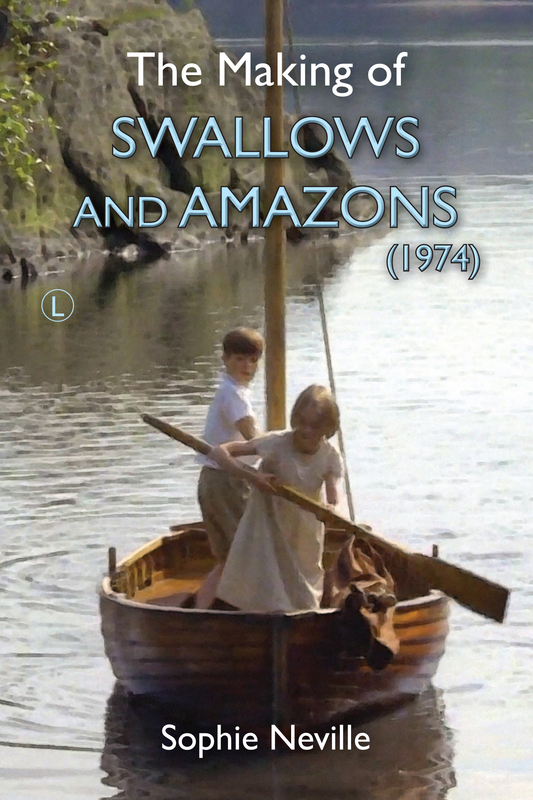 If you have noticed any errors in ‘The Making of SWALLOWS & AMAZONS’ please use the Comments box to let us know so that we can make corrections! We are about to bring out a second edition. Readers who already have a Kindle edition will be able to update it free of charge. I have always thought it odd that in a well brought up family, ‘Susan’ was well short of the words please and thank you. In the scene where she asks to borrow a frying pan there is no please nor thank you. It’s a good point but Susan did thank the charcoal burners very politely, and apologised to Roger without thinking twice. Over the entire film `mate ` Susan provided a `safe haven ` for a number of family and not so family members of the cast . I think we should remember this , and perhaps not try to impose too many ` pi `standards of which too many people are lacking in the current era . Susan’s part was difficult to play well. Suzanna Hamilton managed to anchor us without being too Mumsy or over-perfect, doing so with an innate generosity of spirit. I am sure she would have thanked Mrs Jackson for lending the frying pan but I know she was suffering from tonsillitis the day they filmed that scene! The question is yours to ask but not mine to answer. Come and see it. There will be two screenings for TARS members.Chris Birt will send out details. Kendal , if our holiday dates do not coincide with the screening . A family celebration , the 40 th aniversary of our wedding is already booked for that date . There is no possibility for a change , as school holidays , ministers bookings , family holidays etc. are already set in stone . A 40th anniversary is quite an achievement! You could ask to come to the cast and crew screening this Sunday in London but I expect you will have plenty of opportunity to see the new movie at a later date. They actually need people to see it in cinemas on the first weekend of 19th-21st August.